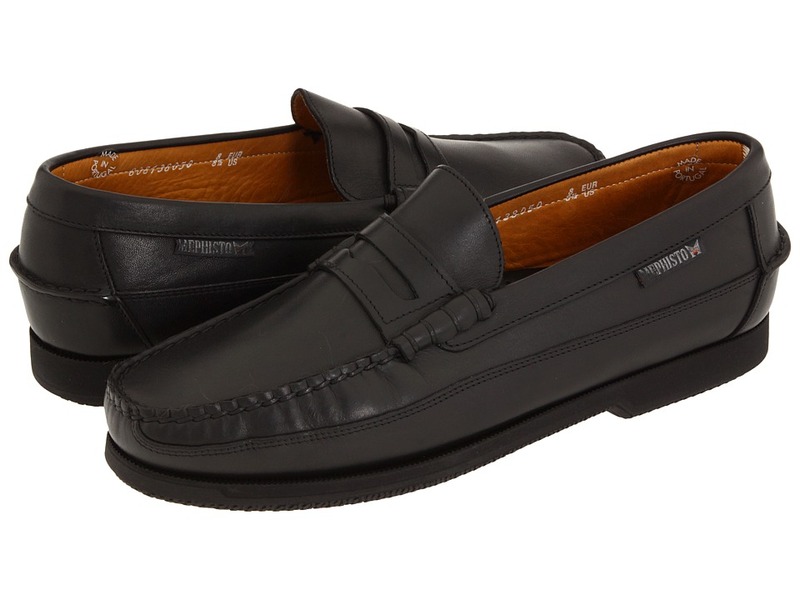 Look great anywhere in these Frye Greg Venetian loafers. 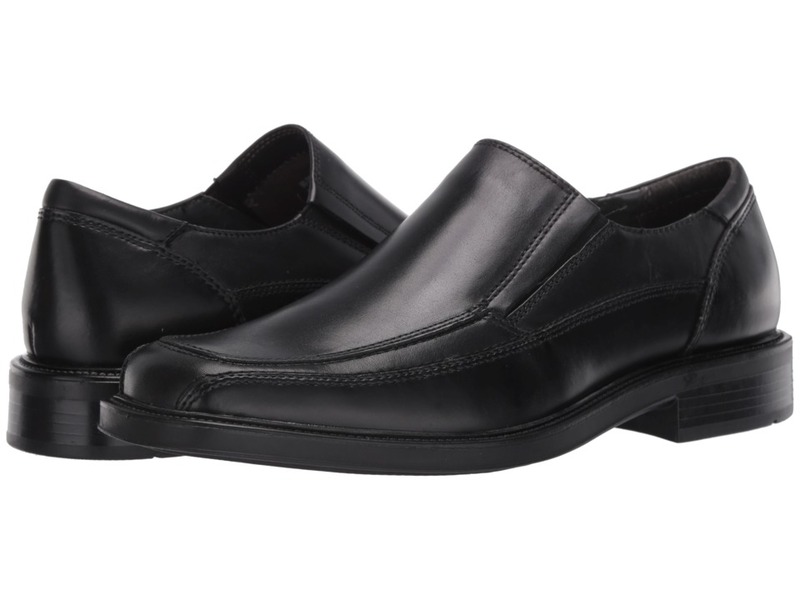 These men~s slip-on shoes put a fresh stamp on a sophisticated, classic style with a vintage-look. The durable leather sole of these leather loafers provide great traction on many surfaces, while the cushioned leather footbed provides comfort that is welcome on any adventure. Go wherever you desire in Frye leather shoes. 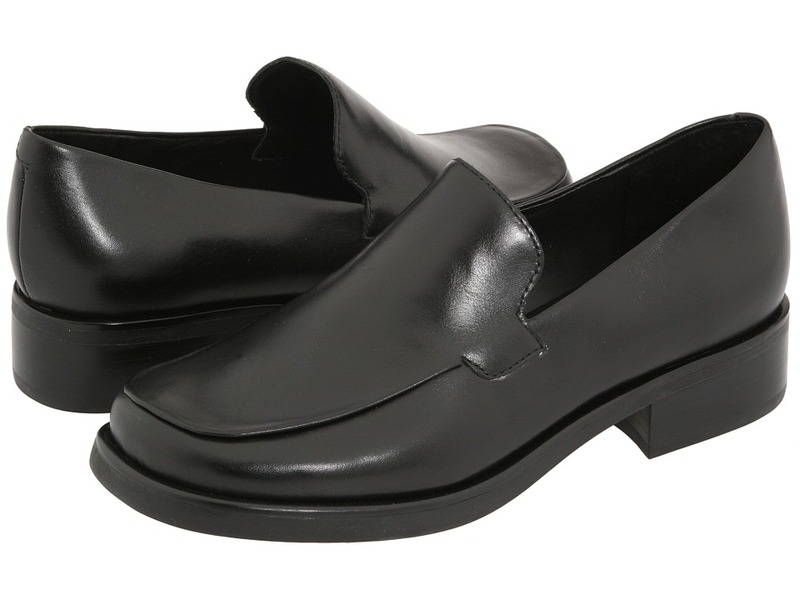 Equipped with elastic goring for a flexible, slip-on fit, these tumble burnished smooth loafers feature a cushioned footbed atop a stacked heel. Casual Fridays Lisboa Collection Presents a versatile Slip-On, handcrafted with leather to be suited for any occasion, whether it be business or casual.&ampnbspCasual Fridays Lisboa Collection presents versatile handcrafted loafers. Made from leather with a metal penny loafer style slot on the front to give off the feel of a traditional penny loafer shoe but with a modern industrious twist. Enjoy the fusion of business and casual all in one shoe. Casual Fridays Geronimo Hancrafted leather loafers fit for any occasion whether it be business or casual these shoes will get you through it. 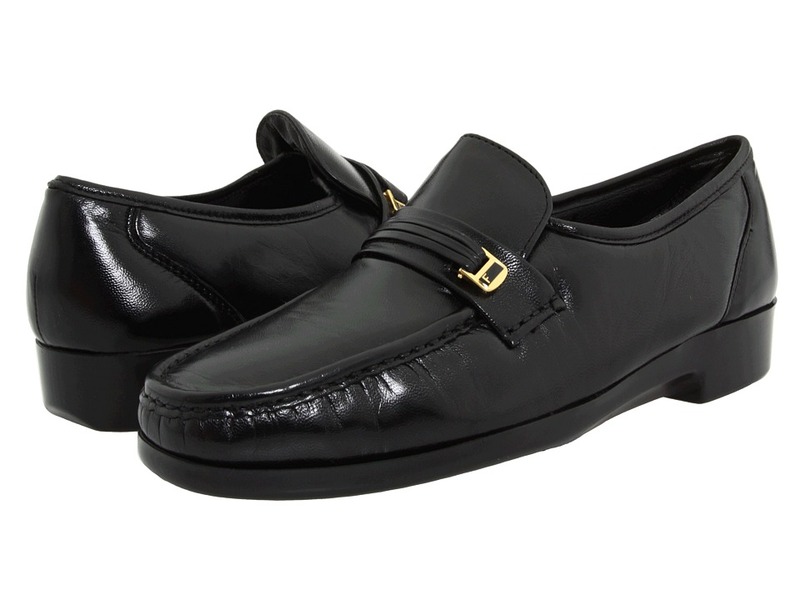 These classic tassel loafers have a shorter, dressier profile. Made from smooth hand-burnished leathers with full-grain oak leather soles, they add a sophisticated touch to your wardrobe. Wear them with today~s contemporary suits and sports coats, or with wool slacks and a sleek, modern v-neck sweater. Experience true comfort with the ~Moosehide Moccasins~ from Minnetonka. Soft and supple moosehide uppers are breathable and easy to maintain. Fully padded insole absorbs shock to reduce foot/leg fatigue and pressure. Lightweight, flexible rubber sole for a durable finish. Imported. Measurements: Weight: 11 oz Product measurements were taken using size 10, width D - Medium. Please note that measurements may vary by size. Weight of footwear is based on a single item, not a pair. 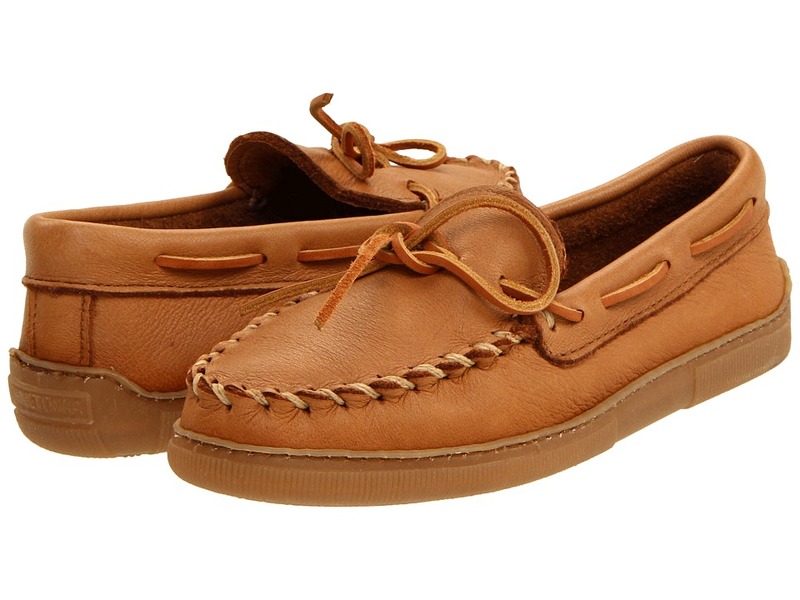 Enjoy an attractive hand-stitched moccasin with your sophisticated ensemble. Water resistant leather upper in a loafer silhouette. Easy slip-on style. Padded tongue reduces pressure points. Smooth leather lining for additional comfort. Air-Relax footbed for optimal comfort and breathability. 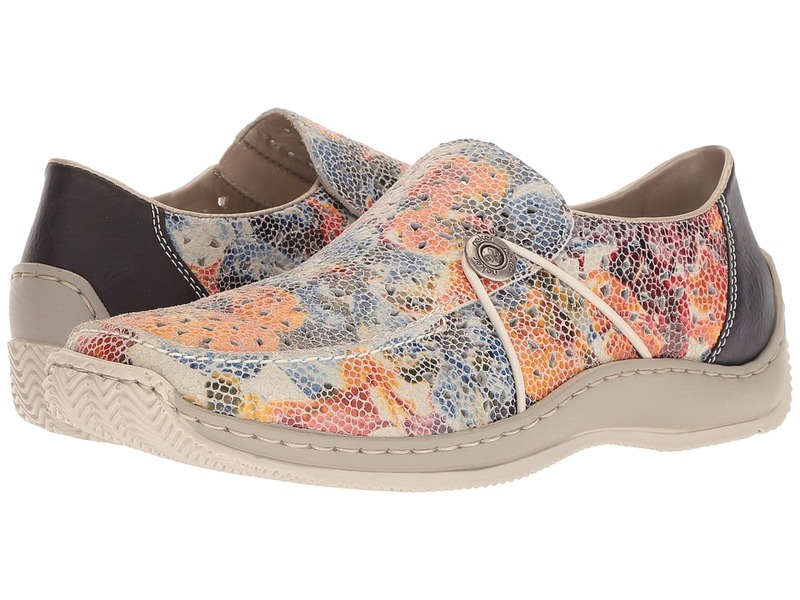 100 percent Caoutchouc outsole for a pleasurable walking experience. Measurements: Weight: 1 lb Product measurements were taken using size 44 (US Men~s 10), width D - Medium. Please note that measurements may vary by size. Weight of footwear is based on a single item, not a pair. A fun and fashionable perforated leather slide. Genuine leather upper, ventilated for cool comfort. Anti-stress design for a lightweight and flexible fit. Cushioned footbed for maximum comfort. Polyurethane unit bottom for superb cushioning. Measurements: Heel Height: 1 in Weight: 8 oz Product measurements were taken using size 37 (US Women~s 6.5), width M. Please note that measurements may vary by size. Weight of footwear is based on a single item, not a pair. 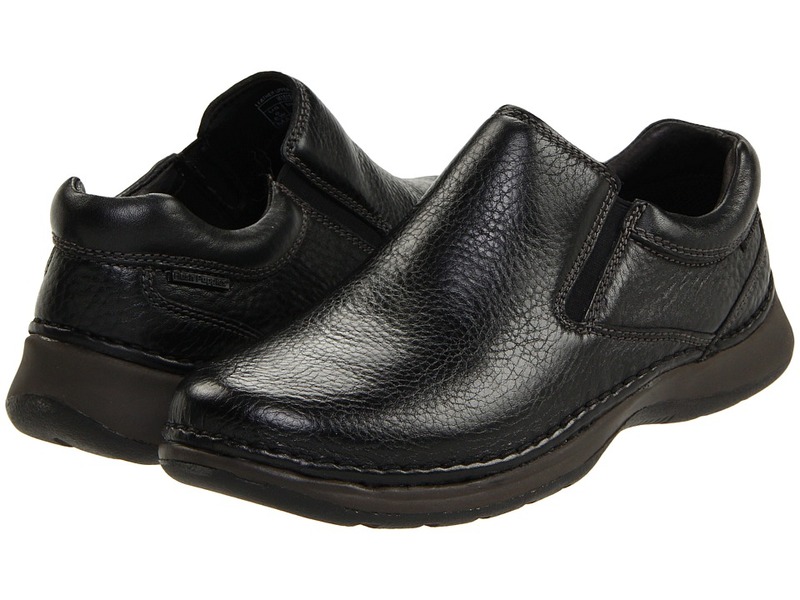 Walk to your own beat in the casual, comfortable Galway Walker slip-on from Propet. Flexible hand stitched construction with a supple full grain leather upper offers style and durability. 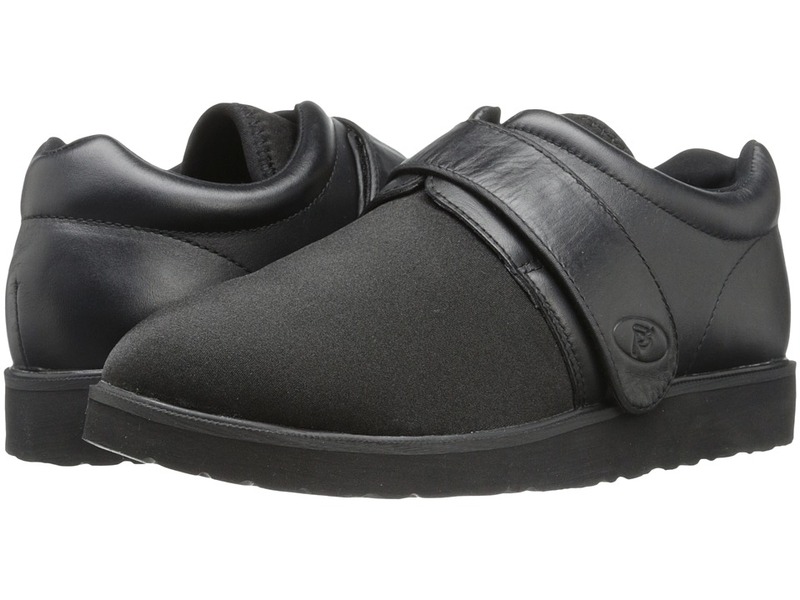 Slip-on style with fully padded collar and dual gore panels at the entry for a comfortable, secure fit. 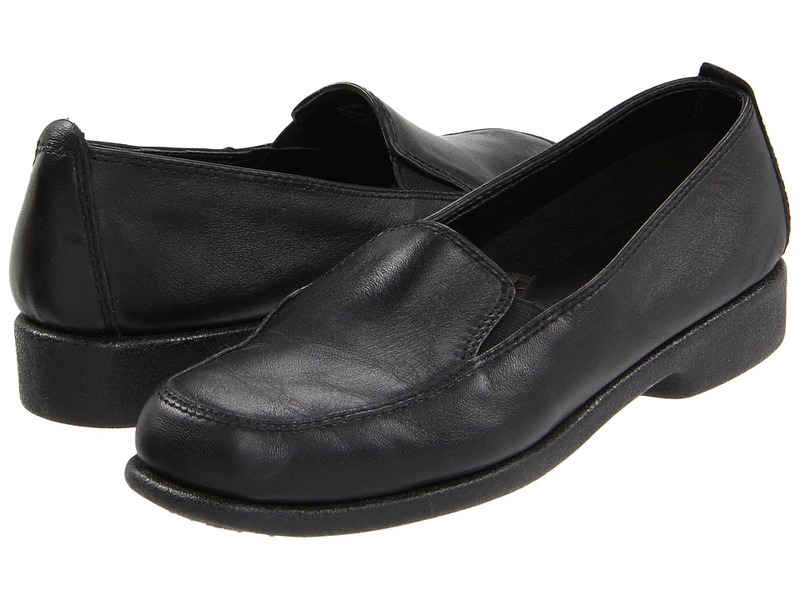 Smooth leather lining naturally wicks away moisture and offers next-to-skin comfort for all-day wear. Removable Poliyou air insole absorbs moisture and odor to maintain a healthy foot environment. Extended heel counter and built-in contoured heel stabilizer delivers support to keep your sturdy stride. Polyurethane outsole with tread design delivers durability and traction to ensure sure-footing. Measurements: Heel Height: 1 1 2 in Weight: 15 oz Product measurements were taken using size 8, width M (D). Please note that measurements may vary by size. Weight of footwear is based on a single item, not a pair. Go anywhere in comfort in the Heaven, featuring HPO&amp#178Flex technology to cushion your feet on a bed of air. Antibacterial sock linings are absorbent and breathable. Our exclusive Paradise outsoles are flexible, lightweight and long-wearing. Available in supple nappa leather uppers for immediate wear. Dual-density foam footbed with contoured arch. Flexible, lightweight, PVC outsole with molded flex design. Imported. Measurements: Heel Height: 1 in Weight: 8 oz Product measurements were taken using size 6.5, width W (D). Please note that measurements may vary by size. Weight of footwear is based on single item, not the pair. The contemporary styling of the Dockers Proposal is a perfect fit for in or out of the office. Easy slip-on style. Soft burnished leathers uppers in a bicycle stitched design. 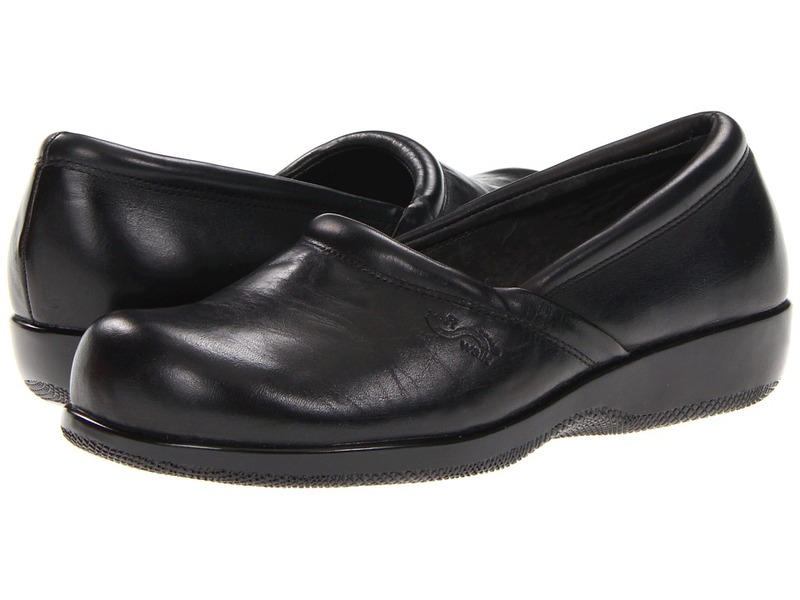 Full-length EVA cushioned footbed with gel heel pad for all-day comfort. Built with All Motion Comfort technology featuring exceptional cushioning, Personal Fit and flex construction. Lightweight latex-rubber outsole for an extremely flexibility and comfort. Imported. Measurements: Weight: 1 lb 3 oz Product measurements were taken using size 9, width D - Medium. Please note that measurements may vary by size. Weight of footwear is based on a single item, not a pair. Hush Puppies ZeroG technology incorporates a polyurethane outsole making the shoes almost weightless. Full grain tumbled leather or oil nubuck leather. 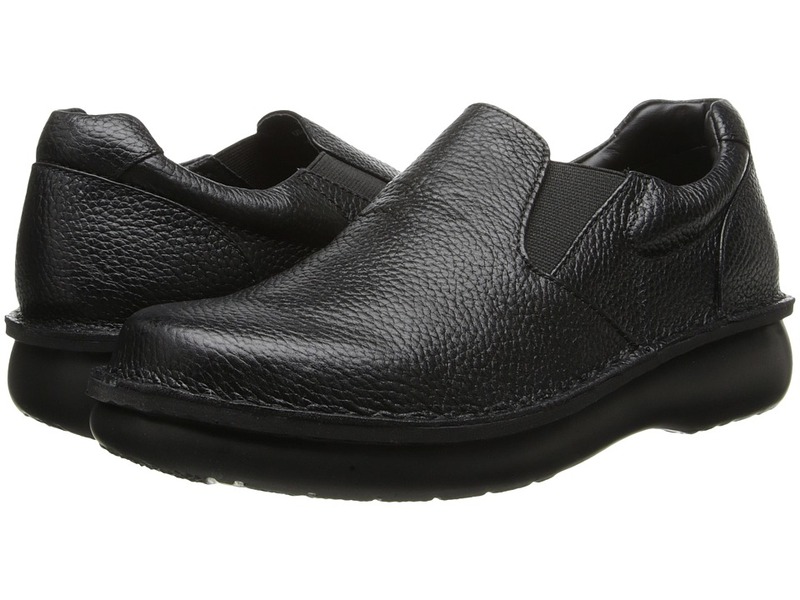 Thick, padded, leather tongue and collar lining for comfort and softness against the foot. Soft, fabric mesh vamp lining wicks moisture. Removable, fabric covered, &amp#8220soft cushion contoured EVA footbed. Stroebel construction. Airport friendly. Measurements: Weight: 12 oz Product measurements were taken using size 9, width D - Medium. Please note that measurements may vary by size. Weight of footwear is based on single item, not the pair.